February is the shortest month of the year, with just 28 days. This has somewhat shown in this month’s launches, which haven’t been as wild as usual. Don’t get us wrong, the launches themselves have been pretty wild in their own right, but the amount of unveilings have been less than usual. Let’s take a closer look at the launches from February. February is traditionally a month where the return of the Champions League dominates. This year was no exception and the restart of Europe’s most prestigious competition meant that adidas could unveil this year final ball, which was already taken into use during the first round of play-off matches. 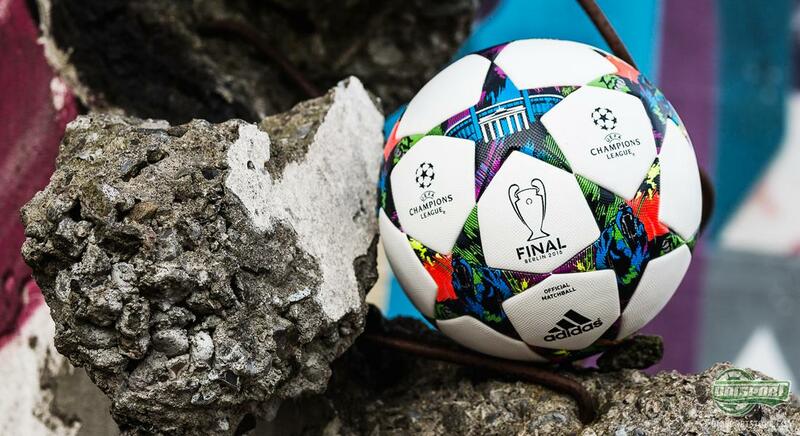 We are looking forward to seeing the ball in action in May, when the final is played in Berlin! If February brought anything you might like, then you can find all the newest launches right here. The Highlight Pack was the name of Nike’s first colourway update of 2015. The boots did however come with one condition, only the remaining Champions League players would be allowed to play in them. 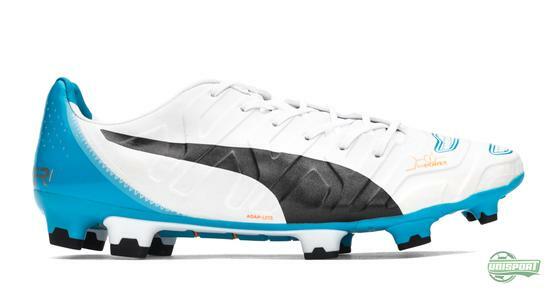 And even more limited was the Mercurial model, which was exclusively for Cristiano Ronaldo. The colours accentuated the colours from the Shine Through-collection. Which one is your favourite? 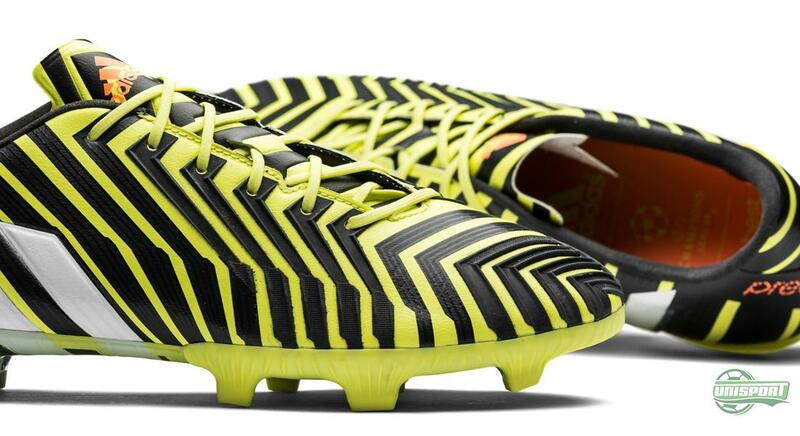 It wasn’t just with a ball that adidas contributed in February. 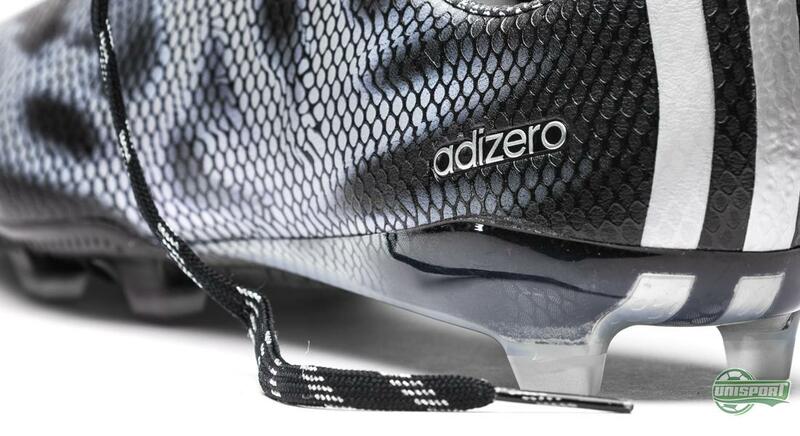 They did so too with secondary colours for their f50 adizero in both black and right here at the end, white. The Predator also received a yellow and black revamp. There is therefore still plenty for haters to talk about. After a crazy start to the year, PUMA took a chill pill in February and it therefore amounted to just one launch from their side, with a white evoPOWER 1.2. A classic and stylish look, which no one can really have anything bad to say about really. Go wild with the newest launches right here. Things have been a little quieter in February, when compared to January, which was jam-packed with new launches. 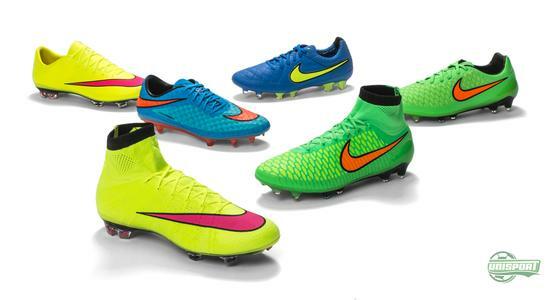 February did however turn out to be the month, where Nike introduced their first colourways for 2015. What is your favourite launch from the last month?